I’ve been fortunate enough to be selected to receive a box filled with goods from the Influenster program. So, yes, these items were given to me with the purpose of reviewing them, but honestly, I really do like them! I’ll be posting a review a day until the end of the year with a focus on how travel-friendly they all are. Lucky me, I received not one, but two full-size bars of this exfoliating cleansing bar. 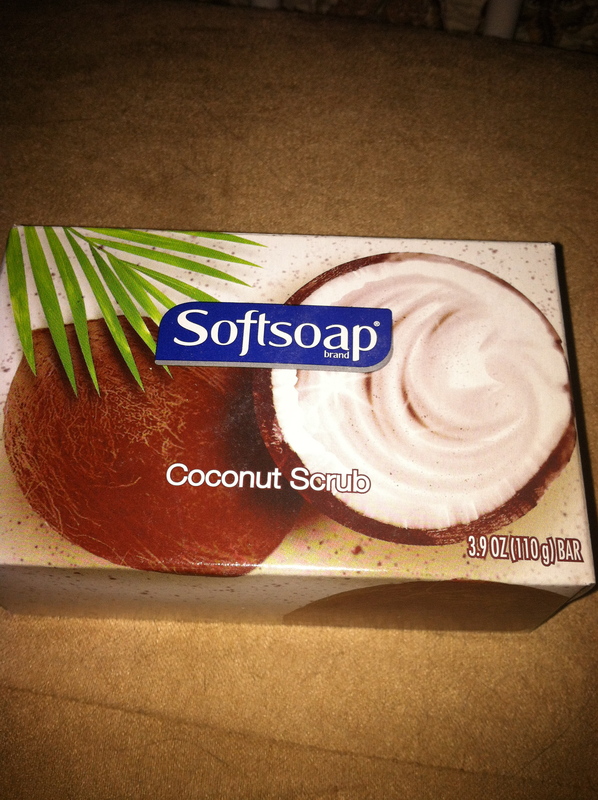 It’s named Coconut, and I initially thought it described the scent, but after using it I don’t think so. 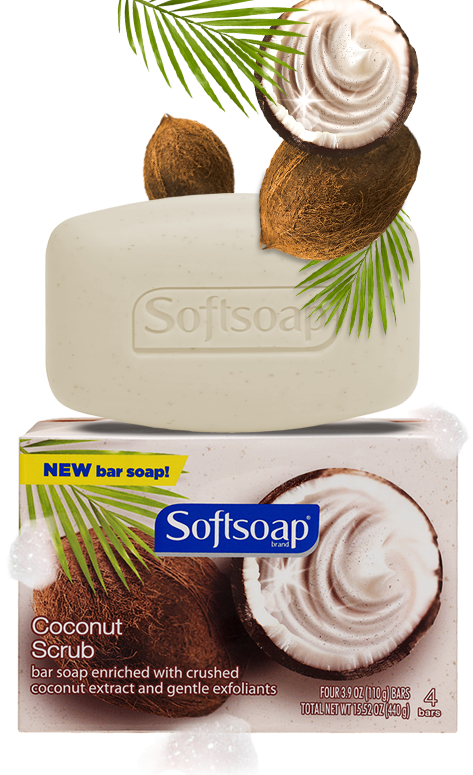 It’s made with coconut extract and has more of a clean scent than sweet. My husband doesn’t even mind the scent, and he’s notorious for preferring anything unscented. There are these little grains all through it which give just enough scrubbiness to wake you up, but not enough to irritate. Even in this dry winter weather it gives a nice dose of moisture. I’ve been using the bar for a week now and it looks like it will last at least another 2 weeks…not bad for a bar that costs just about a dollar. I’m giving this product a B+ for a couple of reasons. First, I always prefer a bar to a body wash when traveling. Less mess and nothing to spill. It does occasionally get a little slimy, especially if you don’t give it a chance to dry out after use, but just pop it in a ziploc bag. The full-size bar is a bit large for traveling, but just cut off a slice and you’re good to go!